Fionnuala McCormack headlines what promises to be an exciting day of cross country racing at the Autumn Open Festival in the National Sports Campus on Sunday (October 16). The two-time European cross country champion will be aiming to get her season off to a winning start over 6,000m on the new national cross country course which was unveiled earlier this week. The purpose-built cross country course is a welcome addition to the Campus and should provide the perfect platform to get the season underway in earnest. The event is being run in association with Fingal County Council and you can all the information including the timetable HERE. The provisional entry lists as of Thursday lunch time is HERE. You can still enter online or on the day. McCormack maintained her remarkable record at the European Cross Country Championships last year in Hyeres, France making it three fourth place finishes (she was fourth in France), two firsts and a sixth in the last six years and helped the team claim a second successive bronze medal at the event. 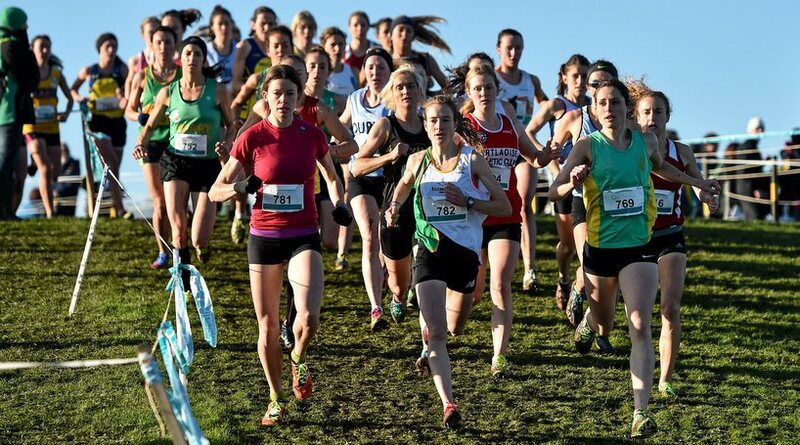 Kerry O’Flaherty (Newcastle), Sara Treacy (Dunboyne) and Caroline Crowley (Crusaders) are among a high quality women’s field which also includes international runners Dominika Napieraj (Poland), Georgina Outten and Jade Williams (Wales), and Sjofrd Weijers (Netherlands). National cross country champion and Rio 2016 Oympian, Mick Clohisey (Raheny Shamrock), heads an open men’s field over which also includes national 10,000m champion Brandon Hargreaves (DSD) and Mark Christie (Mullingar Harriers). The Dooney brothers (Raheny Shamrock), Conor and Kevin, John Travers (Donore Harriers) and Brian Maher (Kilkenny City Harriers) are amongst the top domestic entrants with €500 on hand for the winner over 8,000m. They will face internationals Adam Nowicki (Poland), Michael Somers (Belgium) and Ieuan Thomas (Wales). There are no clear favourites in the junior races with James Edgar (Lisburn), Craig McMeechan (North Down), Charlie O’Donovan (Leevale), Peter Lynch (Kilkenny City Harriers), Cathal Doyle (Clonliffe Harriers) and Paul O’Donnell (DSD) among the leading lights in the junior men’s 6,000m. DSD’s Abbie Taylor, Sophie Murphy and Niamh Carey will be looking to put on a strong showing in the junior women’s 4,000m. Amy and Emma O’Brien (Sli Cualann) will also be aiming to have an impact as they build their fitness towards the National Cross Country Championships at the same venue on November 27th. International selection will be at stake for the masters’ athletes in Abbotstown for the annual match-up against their British neighbours. The category will see stalwarts such as Pat Bonass (Clonliffe Harriers) and Eddie Newman (Mullingar Harriers) sink their spikes once more into the freshly cut grass with Paul Fleming (Rathfarnham) and newcomer Michael Herlihy (North Cork) testing their mettle in their respective age categories. 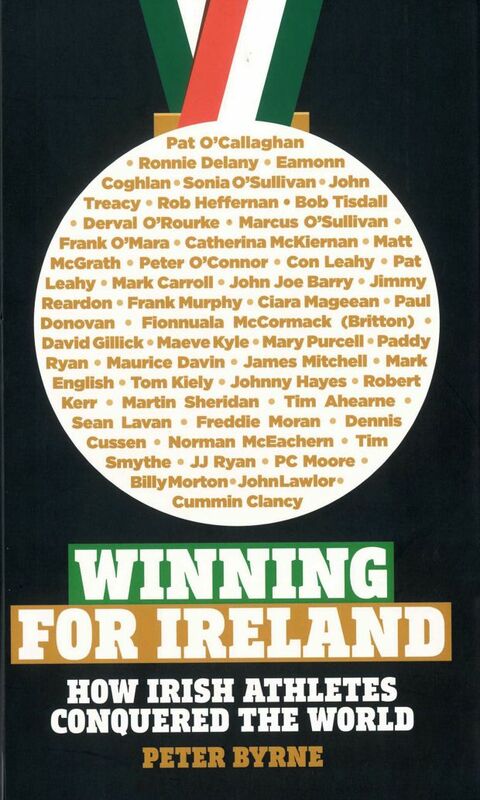 Similarly in the women’s, Ann-Marie McGlynn (Letterkenny), Carmel Parnell (Leevale),Nuala Reilly (Drogheda & District) cover the spectrum which also includes another interesting entrant in Ciara Peelo (Clonliffe Harriers) who competed in the London 2012 Olympics in sailing. Action gets underway at 2pm with regular updates on the Athletics Ireland social media platforms.